A pretty one story home with nice floor plan - both formals and large master bedroom. New paint in/out, New carpet, New travertine tiles in the foyer, New granite tiles in master bathroom and 2nd bathroom - New sinks and faucets, New shower door, New microwave, New chandelier in master bathroom, New blinds, etc.. Granite counter top in island kitchen and nice travertine back splash. Updated gas Basch cook top, stainless Dishwasher, fashion color - dark brown kitchen cabinets, Recent fence, etc. Sprinkler. Updated 2nd bath, etc.. Recent AC coil. Cul de sac. Next to park/playground. Zoned to excellent Fort Bend schools. Walking distance to Colony Meadows elementary school. 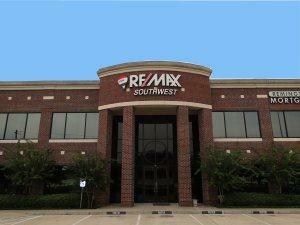 Easy access to Hwy 59, First Colony Mall, shopping, etc. Low property tax rate. Foundation repairs with life time warranty. Hurry! It won't last!